It’s one of those nights. You want to go out for good food and good times, but you also want to enjoy the comfort of your own living room. You want a beer and yummy bar food and you want to hang out with friends, but you want to relax and feel at home. What are you going to choose? Like the meme says: Why not both? James E. McNellie’s Public House is like your other living room. The mismatched tables and chairs make it feel casual and easy. The bar with 72 taps lets you know you have all the time in the world to explore McNellie’s beer menu. And the menu … oh, the menu. So many options, some straight off an Irish pub menu board, some straight up Americana. All so tasty you’ll have a hard time deciding where to start. Best of all, unlike your living room, someone else is washing the dishes when you’re done. It’s one of those nights. You want to go out for good food and good times, but you also want to enjoy the comfort of your own living room. You want a beer and yummy bar food and you want to hang out with friends, but you want to relax and feel at home. What are you going to choose? Like the meme says: Why not both? 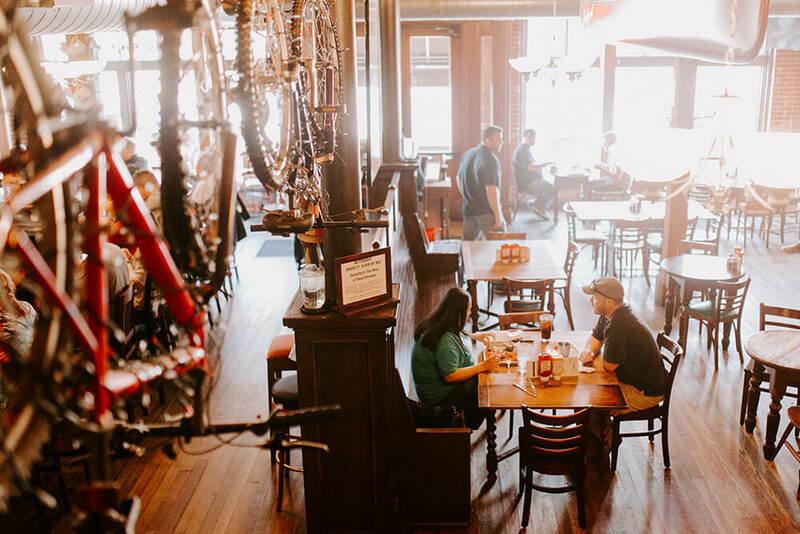 James E. McNellie’s Public House is like your other living room. McNellie’s wants you to feel at home when you’re there. Whether it’s the welcoming ambience, the great service, or the food and beverages, McNellie’s strives to make you comfortable and relaxed. The classic rock playing over the speakers is a nice start, as is the spacious interior. The mismatched tables and chairs make it feel casual and easy. 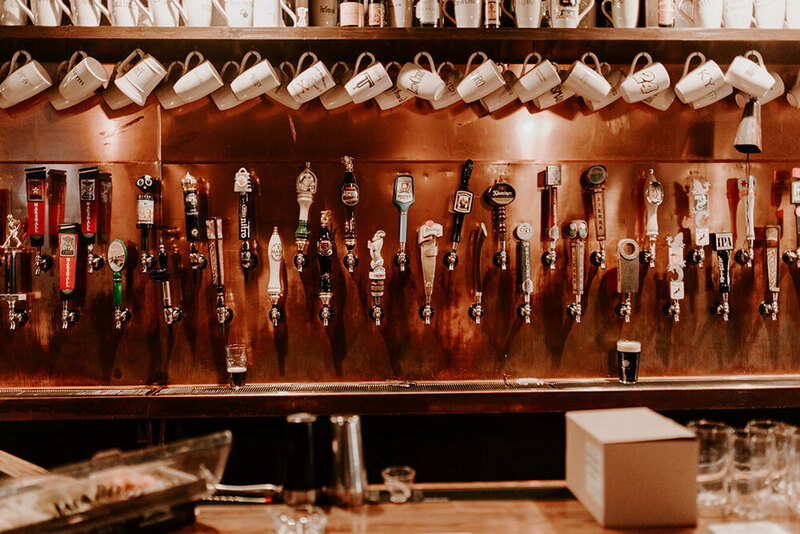 The bar with 72 taps lets you know you have all the time in the world to explore McNellie’s beer menu. And the menu … oh, the menu. So many options, some straight off an Irish pub menu board, some straight up Americana. All so tasty you’ll have a hard time deciding where to start. Best of all, unlike your living room, someone else is washing the dishes when you’re done. The appetizer menu ranges from chips and salsa and quesadillas, to fried cheese curds and hummus with bread sticks and veggies. All are an excellent choice for a starter, but consider the artichoke dip. This classic appetizer is made with cream cheese and artichoke hearts, topped with a crispy layer of parmesan, and served warm with pita chips. It’s tangy and savory, with a rich creamy texture. It’s so good you won’t be able to resist going back for just one more bite. Another great choice is the pulled pork nachos. The secret to this unique flavor combo is the barbecue sauce. The dish is tortilla chips topped with smoked pulled pork and generously covered with shredded cheese, white queso, sour cream, and pico. 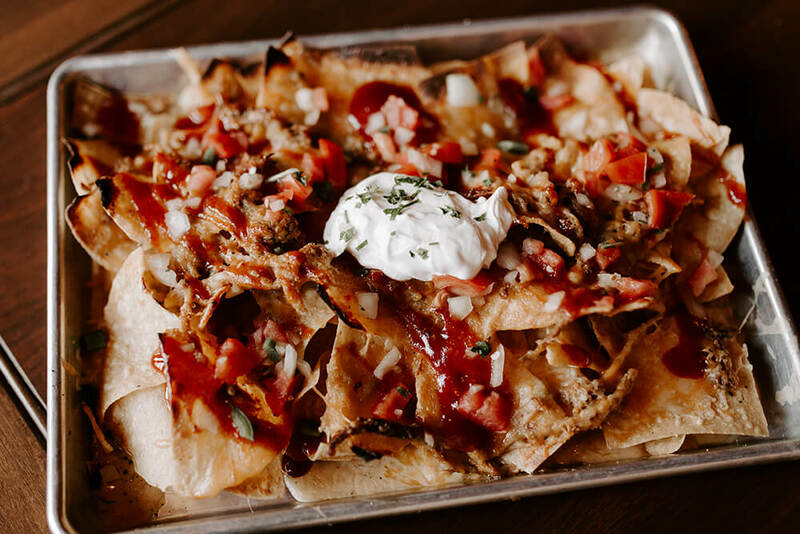 The whole thing is drizzled in sweet and tangy sauce, giving these not-so-traditional nachos a new taste and a new kick. If it’s a rainy April-showers kind of day, McNellie’s has housemade soups perfect for relieving the chill. You can choose from creamy potato leek, hearty beer house chili, or their soup of the day. There’s no wrong choice here. McNellie’s is famous for their burgers. In fact, the burger is Ashing’s favorite menu item. It’s their biggest seller, so Ashing isn’t alone. The original McNellie’s charburger is a generous half-pound patty, served on a brioche bun with lettuce, tomato, onion, and pickle. Add your choice of cheese and bacon to make it even more special. This patty is perfectly seasoned and cooked juicy and flavorful. 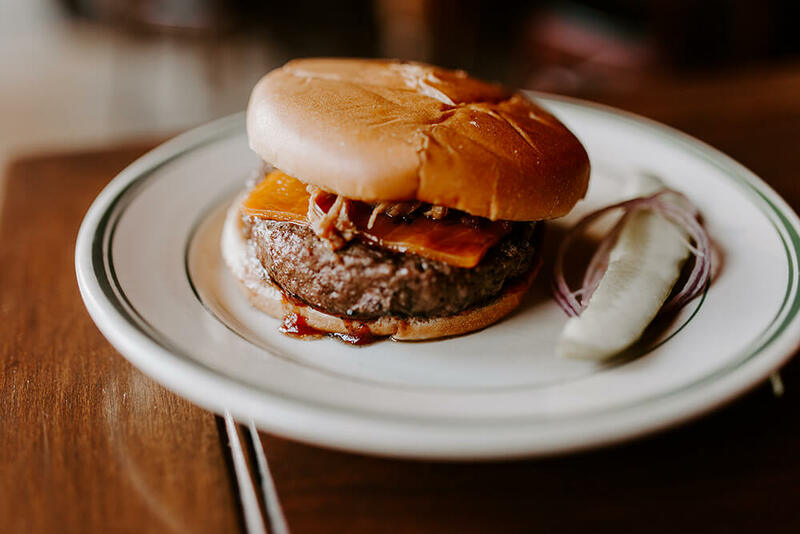 If you want to get to know McNellie’s, try stopping by on their Wednesday Burger Night. They have their full-size burger, with fries, on special all night for $4. “From 5 p.m. to 11 p.m., the place is packed,” says Ashing. Burger night is just one of their great specials. McNellie’s also offers $6 food specials for happy hour and every Tuesday is half-price Oklahoma beers. Every quarter, McNellie’s offers a beer dinner — a five-course dinner with a beer pairing for each course. You can stop by and pick up your ticket from McNellie’s for this event. 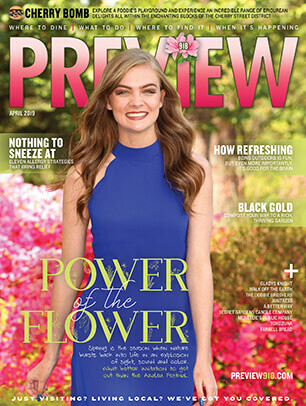 The next one will be April 15. The sandwich menu has some great choices, from a Caesar wrap to a lobster roll, but there are a couple standouts you should consider. 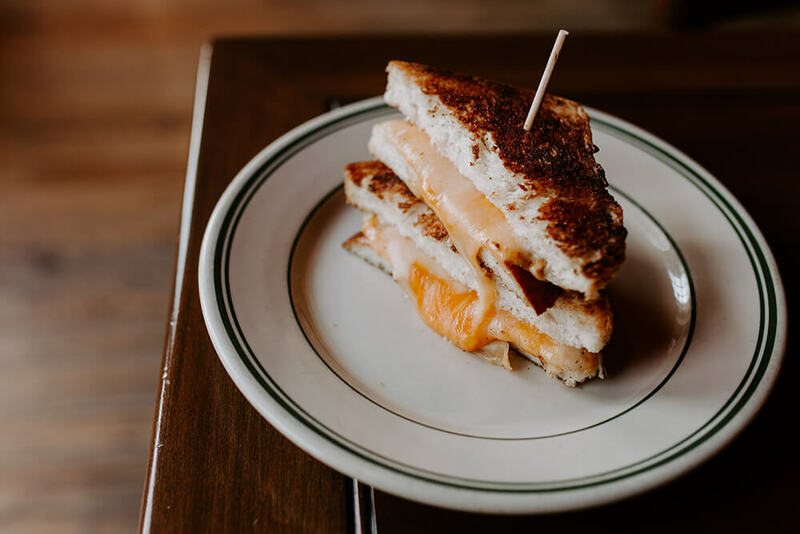 Jimbo’s Grilled Cheese is made with thick, grilled sourdough bread and generous helpings of three cheeses: Lomah cheddar, fontina, and American, all melted together into a creamy bite of comfort food. The traditional Reuben, though, is something special. 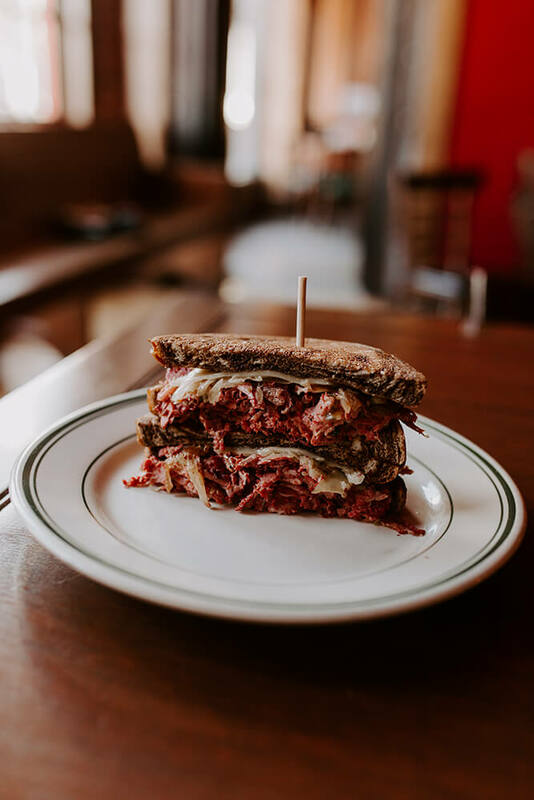 The corned beef is lovingly braised, piled high, and topped with sauerkraut, grilled onions, big eye Swiss, and Russian dressing, all cradled between two slices of grilled marbled rye. The bread crunches perfectly as the flavors explode into your mouth. The sauerkraut accents without overwhelming, and the dressing sets everything off perfectly. This sandwich is seriously good. Speaking of seriously good, the fish and chips are a very nice take on traditional Irish pub fare. 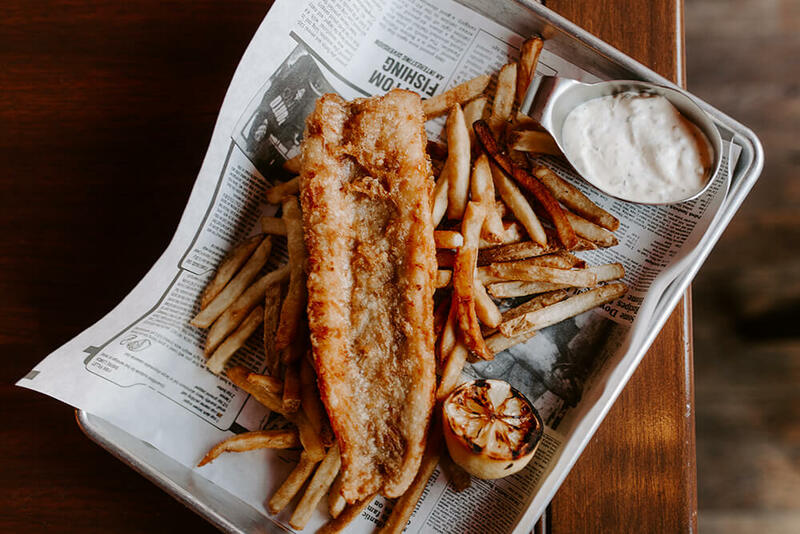 The North Atlantic cod is fried crispy and golden and served with fresh cut fries every bit as good as the fish. It’s hard to say which is better —the taste or the crunch. If you’re looking for a banquet space, consider McNellie’s. Their red-walled martini lounge can seat 75, and they have a spacious upstairs room which can seat 200. McNellie’s South, near 71st Street and Yale Avenue, has a little different feel, but is still homey and welcoming. They take advantage of a little more space in south Tulsa by setting up a patio with picnic tables. They’re not just like your own living room — they’re like your back porch too.